The Good Food Store is a non-profit corporation that's been serving Missoula and Western Montana for more than 40 years. Originally named Mr. Natural's Good Food Store, GFS has always had the simple goals of providing the community quality organic, natural and bulk foods, supporting local food producers, and giving back to community organizations in need. 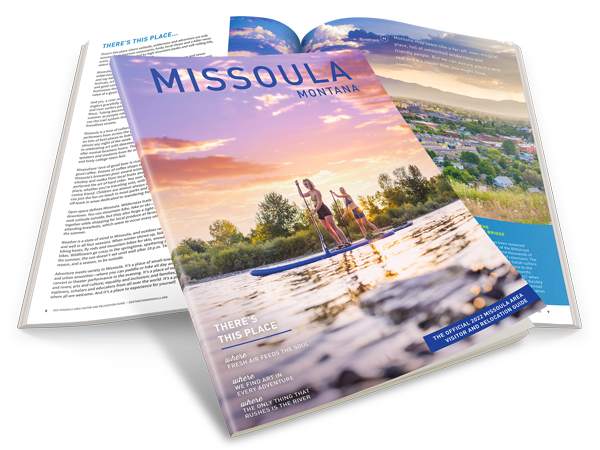 “Locally-Grown" is a priority in the Good Food Store's produce department, which has been consistently voted Missoula's favorite. GFS is also home to Missoula's only certified organic meat department. 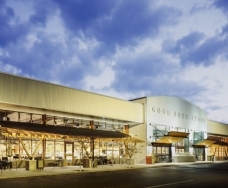 And customers can enjoy breakfast, lunch and dinner in the Good Food Store's all-natural deli and attend cooking classes in their modern demonstration kitchen.